A unique combination of Hatha Yoga and the 5Rhythm movement practice. The experienced teachers Anastasia, Hata Yoga, and Romana, 5rhythms, will guide you through a pleasureful day of playful, creative, conscious movement. 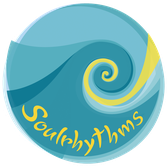 Yoga and the Wave of the 5rhythms - each will give you a different taste of bodywisdom. Holding the form and letting go. Expand the trust in your body, relax your mind and join a group of open minded moving people! Facilitating yoga seminars and retreats internationally for the past 28 years. EMDR Europe certified Trainer and Consultant, Brainspotting Consultant. 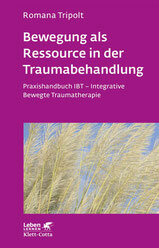 Teaching traumatherapy in Europe and 5rhythms workshops in Europe, Africa and India.